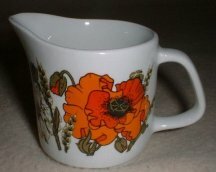 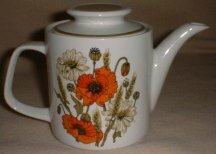 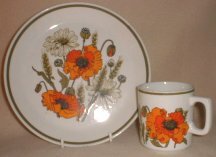 BY POPULAR REQUEST I AM NOW STOCKING MEAKIN POPPY CHINA . 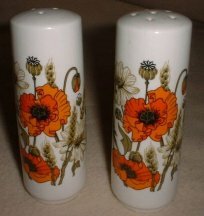 I WILL TRY TO GET ANY OF THIS PATTERN FOR YOU . 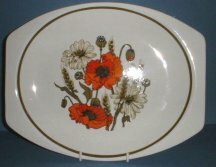 DINNER PLATES - SALAD PLATES - SIDE PLATES. 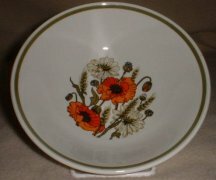 BOWLS FRUIT - CEREAL - SOUP .